Over Neva against area Finban. 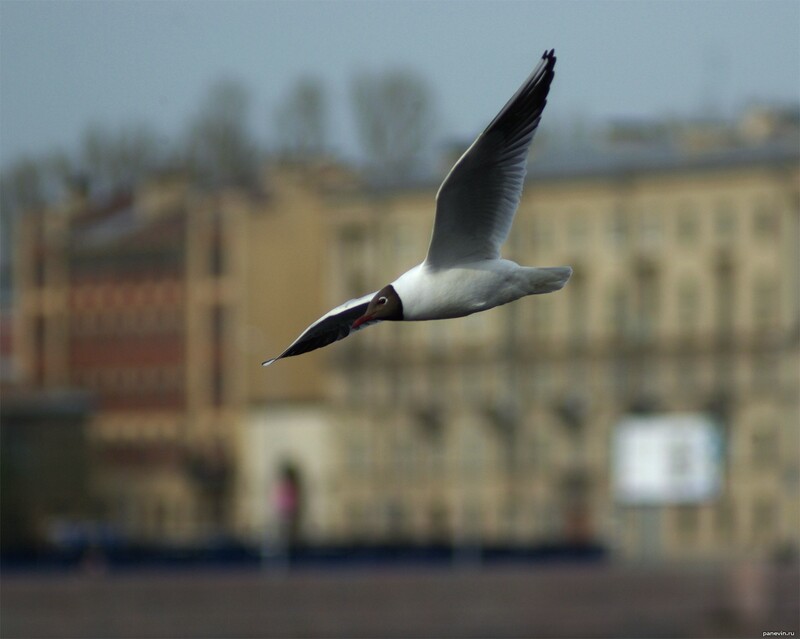 Blessing St.-Petersburg — a city sea, the set of seagulls turns over rivers and channels. It is possible to walk on any of quays Northern capital, to observe for stately flight these birds ... →.